Electric car praised for its extended range. The Detroit automaker has announced a joint development with Korea’s LG Electronics to design Bolt components. 4,739 people set a new Guinness World Record for the most number of people generating electricity in one week. If it’s ever built, the car would cost $30,000, considerably cheaper than the $42,000 Chevrolet Volt. Schools have contributed to safety, performance and fuel economy with more than $300 million in auto-related research projects. 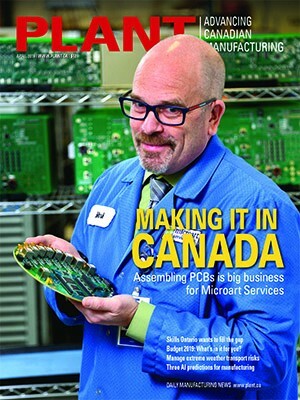 UBC R&D to boost EV appeal. Automaker introduces electric and 4-door version of its stylish compact. Used Volt battery packs are packaged into modular unit that provides up to two hours of off-grid electricity. 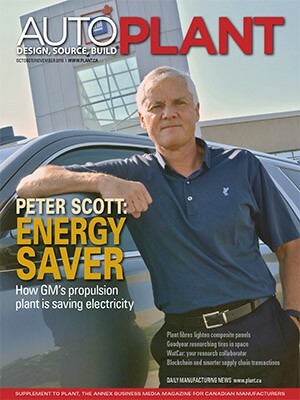 Tony Posawatz led GM’s development of its electric Chevrolet Volt. Low EV sales cause the Asian country to cut back on investments and buyer incentives. General Motors’ Chevrolet Volt is plugging into green energy provider Bullfrog Power to launch a special edition of the electric vehicle (EV).